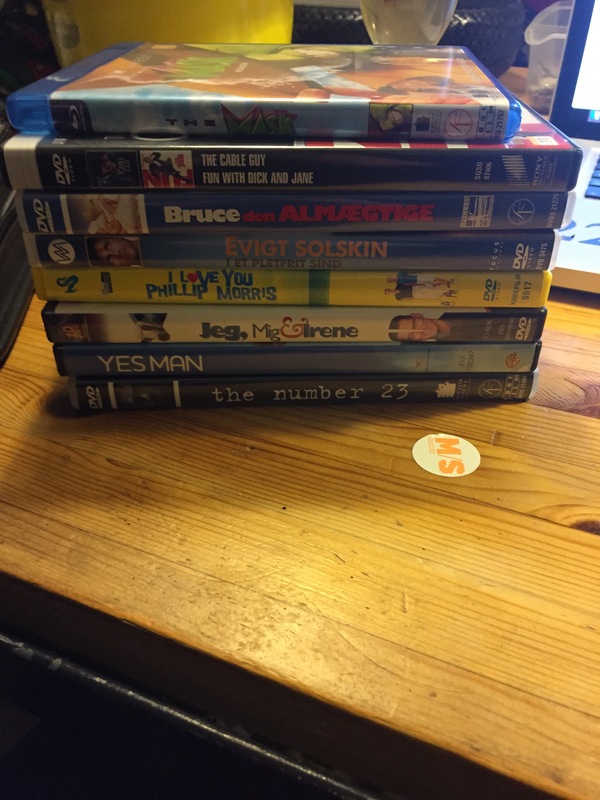 Okay tonight I am having a Jim Carrey themed movie night… That means a lot of comedies and a few dramas – but in my opinion hours of fun. That’s was all for now. Okay I watched this movie last week, and I really liked this song Little Charlie sings to Ivy… SPOILER Given that we first think they are cousins, their relationship was a little creepy at first, but when you think about it, they had the most normal relationship in this dysfunctional family – and they can’t have children, so okay… but then it turns out that they’re brother and sister (because any kind of normality in this family gets killed!! ), and their relationship got creepy again.. 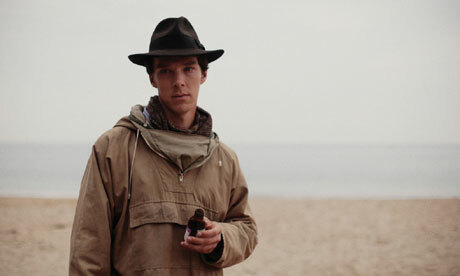 But all in all it is a good movie, and I must say Benedict Cumberbatch does an okay southern accent. This weekend I am having a Benedict Cumberbatch themed weekend – and this morning I saw this very emotional movie. Tonight I am watching Quentin Tarantino’s brilliant movie Pulp Fiction to celebrate the 20th anniversary for winning Palme d’Or at Cannes Film Festival in 1994 – and here is a Jules quote from the dialogue between him and Vincent of the meaning behind given a foot massage! Okay the Tarantino movie night is continuing with Quentin Tarantino’s War movie parody Inglourious Basterds.. 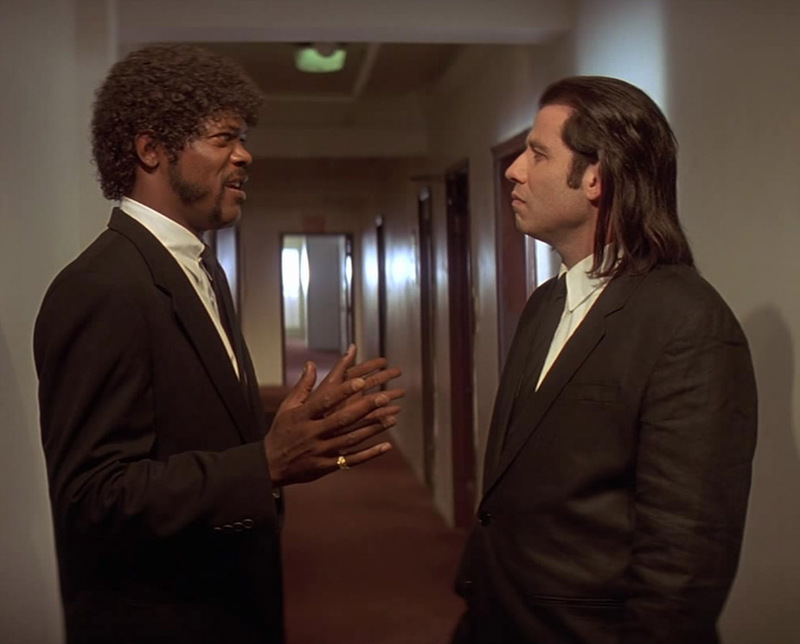 Okay I am holding a Quentin Tarantino movie-night and I am now watching this brilliant movie… so I am posting a Vincent Vega quote about Mia’s milkshake – he can’t understand that a drink containing milk and ice cream can cost $5..